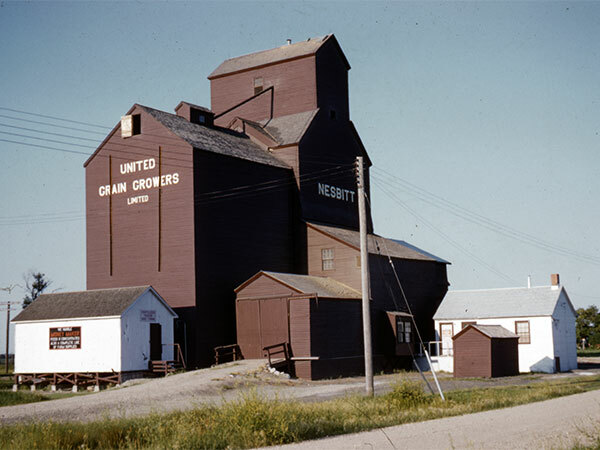 A wooden grain elevator in the village of Nesbitt, on the CPR Glenboro Subdivision in the Municipality of Oakland-Wawanesa, was built in 1926 by United Grain Growers. 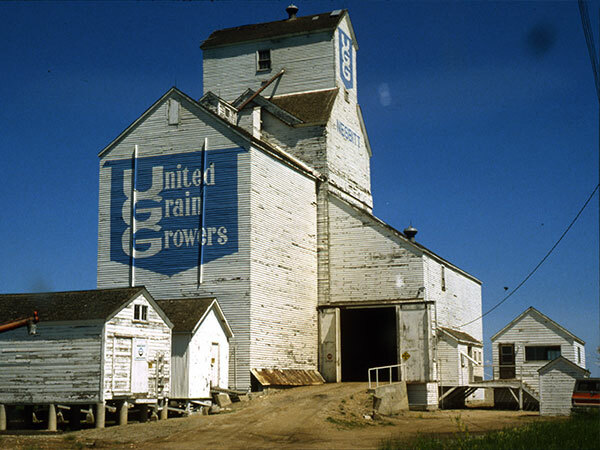 A temporary annex constructed beside it in 1940 was removed in 1946 and replaced by a large annex in 1950. 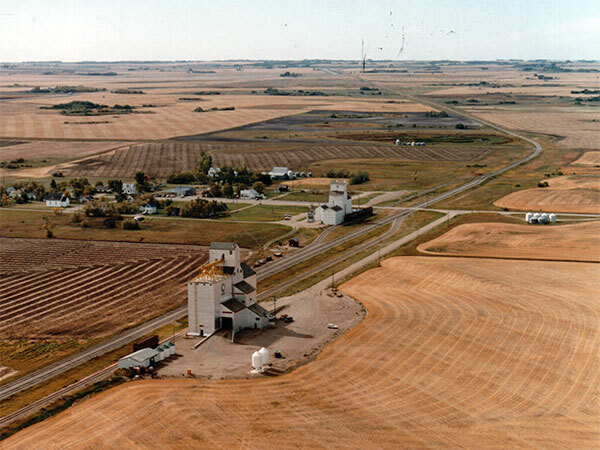 The elevator and annex were removed from the site between 1995 and 1997. 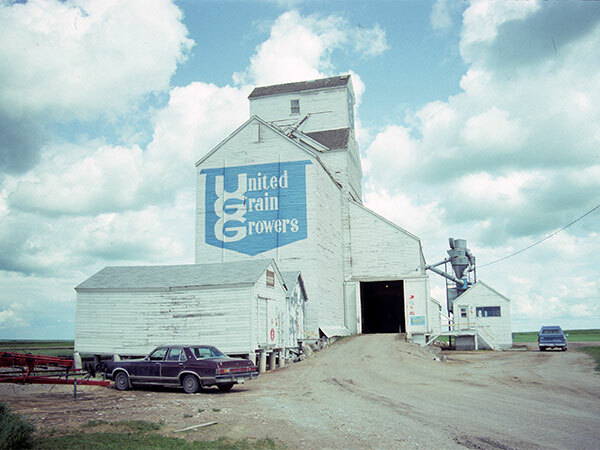 Source: Historic Resources Branch, Grain Elevator Inventory, slide 2069.